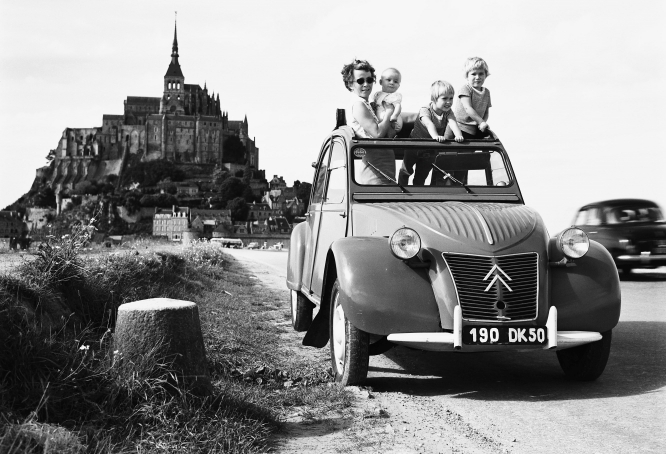 Citroën, Renault and Peugeot will be showing off their history at the upcoming Retromobile exhibition in Paris, with Citroën marking the 70th anniversary of the 2CV and the 50th anniversary of the Méhari; Renault celebrating 120 years since its first car and Peugeot blowing out 70 candles for its 203 and 50 for the 504. The show is a dream event for classic car fans from Wednesday February 7 until Sunday 11 at the Parc des Expositions, Porte de la Versailles. It has 550 exhibitors over three halls at the exhibition centre with 500 cars on display. Manufacturers make the most of it but it is also a treasure trove for collectors and car fans and this year will see a display on the Bugatti Type 57 from 1930s as well as its modern-day equivalent, the Bugatti Chiron. Giant stands will be the order for Citroën, Renault and Peugeot, with the latter being one of the oldest car manufacturers still in business – it started in 1881. More than 5.1million 2CV cars and vans were built between being shown at the Salon de Paris in 1948 and stopping production in 1990. The show will also feature the prototype of the 2CV, the 1939 TPV Toute Petite Voiture. Students were rioting in the streets when the Méhari was launched in May, 1968, and the funky buggy offered little protection from stones with open bodywork. It sold 145,000. 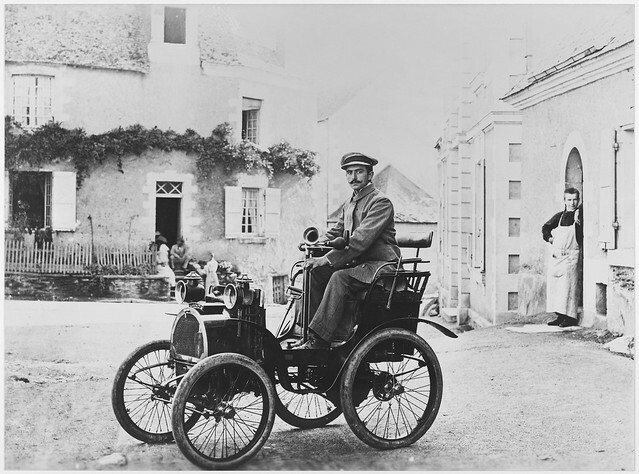 Renault will have 20 cars on show, ranging from its earliest days to the present – including many of the innovations that made its name… such as the world’s first car to put the driver inside the car. One novel feature of the show will be a saleroom for classic vehicles worth €25,000 or less. At the other end of the scale, there is also the Artcurial classic car auction and vehicles such as a 1966 Mini Cooper MK1, 1955 Jaguar XK140 cabriolet, 18938 Bugatti Type 57C coupé Atalante (expected price up to €3.5million), 1920 Lamborghini DL20 (tractor), 1958 Ferrari 250 GT Cabriolet Série 1 and, in motorcycles, a 1929 Brough Superior SS680.